Mike Ormesher was originally an interim FD with our client FDYL. When he subsequently branched out to specialise in mentoring growing software businesses, he contacted us to help with marketing. The first step was to help break the business offering down into meaningful and easily communicable propositions. 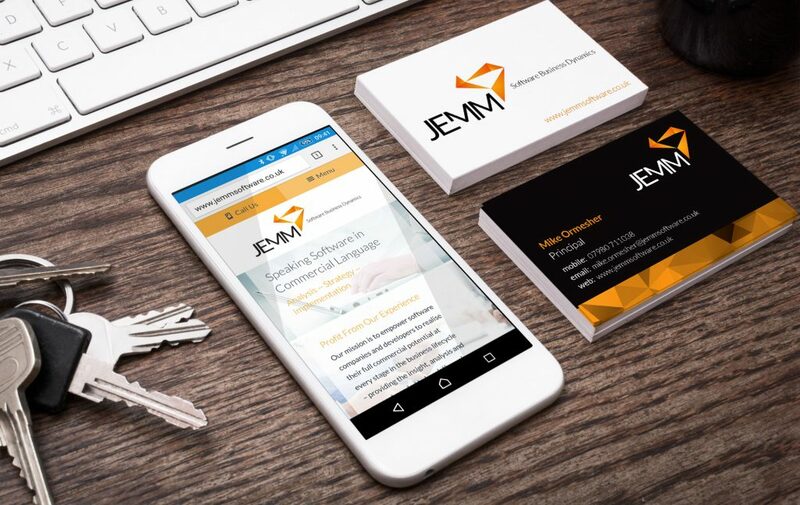 The next step was to design a logo and carry the branding into a simple and effective website and stationery roll out.